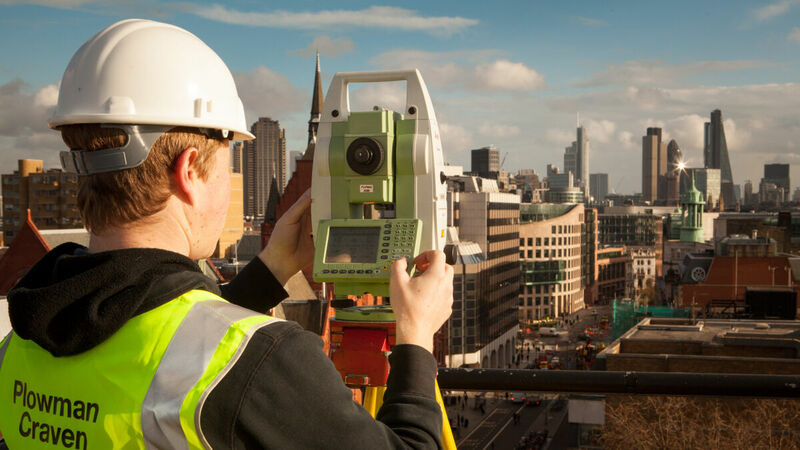 Having been involved in some of the largest Urban Regeneration schemes in the UK, we have the knowledge and experience to deliver a wide range of measurement survey requirements across all phases of a development project. Our new Urban Regeneration Measurement and Survey Solutions brochure provides an overview of our engagement and demonstrates our experience and use of effective workflows which offer value and efficiencies in both time and cost. Why not take a look?